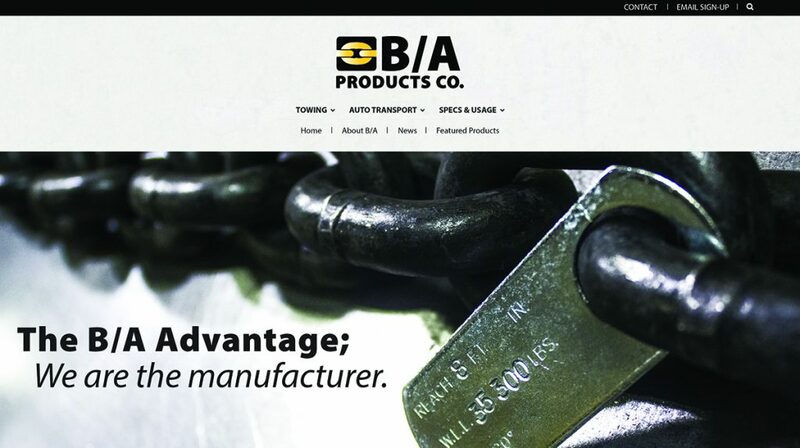 Home >> Listings >> B/A PRODUCTS CO.
With 40 years of manufacturing experience, B/A Products efficiently and promptly produces chain, wire rope and web assemblies to meet any need. The most complete line of towing, auto transport, fire rescue and industrial accessories in the industry. We sell through distributors worldwide. Copyright © towtimes.com, LLC. All rights reserved.